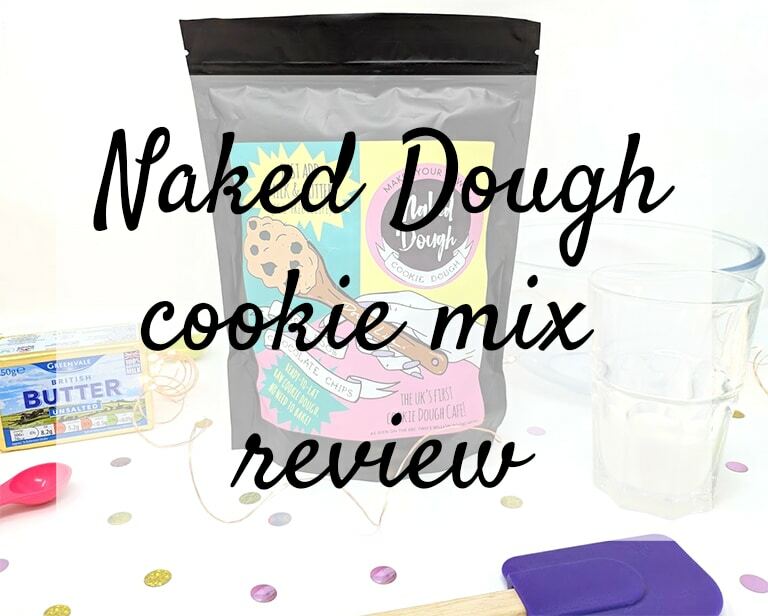 Just before Brighton Pride last year, I was contacted by Naked Dough, a London-based raw cookie dough company, to see if I wanted to head down and try out some of their new raw cookie dough pots, because they were going to have a stand at the park. Unfortunately I wasn’t able to attend, so they very kindly sent me some of their products (which by the way, were absolutely amazing). 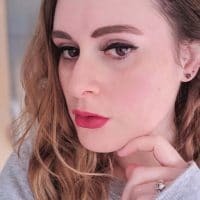 a 34 year old beauty, food and lifestyle blogger living in Brighton with my gorgeous boyfriend, J, and our sweet 6 year old cat, Mr Bear. I love cake, cats, coffee, food, getting tattoos, makeup, Buffy, Disney, Harry Potter and Sherlock. Shortlisted for the We Are Thirty Plus Social Media Hero Award 2016.